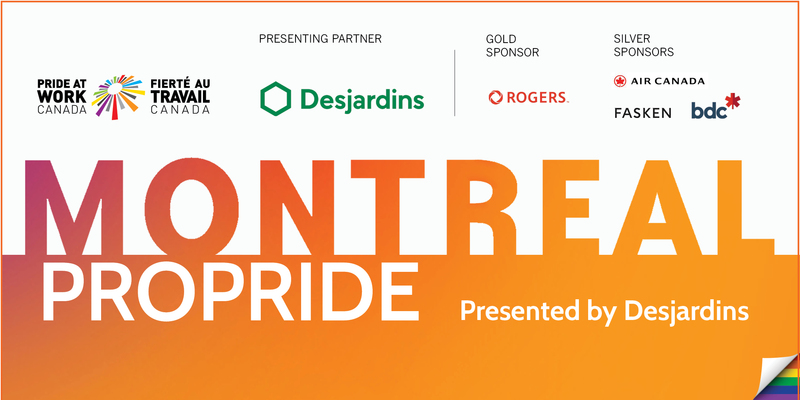 Join Pride at Work Canada to network and connect with LGBTQ2+ and ally professionals at the complexe Desjardins. Over half of LGBT people in Canada are not out at work so join us in celebrating our National, Regional and Community Partners who have made a commitment to fostering environments where LGBTQ2+ people can achieve their full potential. A complimentary welcome drink and light food will be provided. Cash bar available. 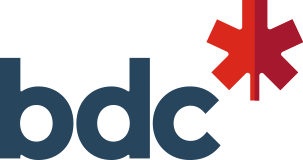 For any general questions about the event, contact our Operations Manager, Jo McNamara, at jo.mcnamara@prideatwork.ca.